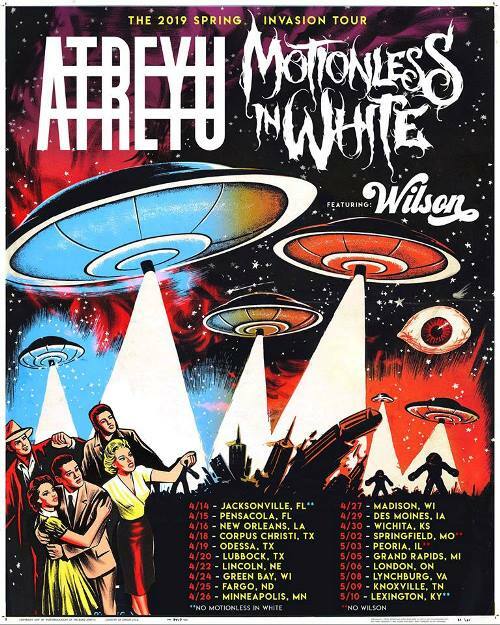 Atreyu and Motionless In White will be co-headlining a tour of the U.S. this spring. Wilson will be supporting the pair throughout the run. 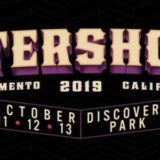 Tickets go on sale this Friday, March 8th at 10:00 AM local time.